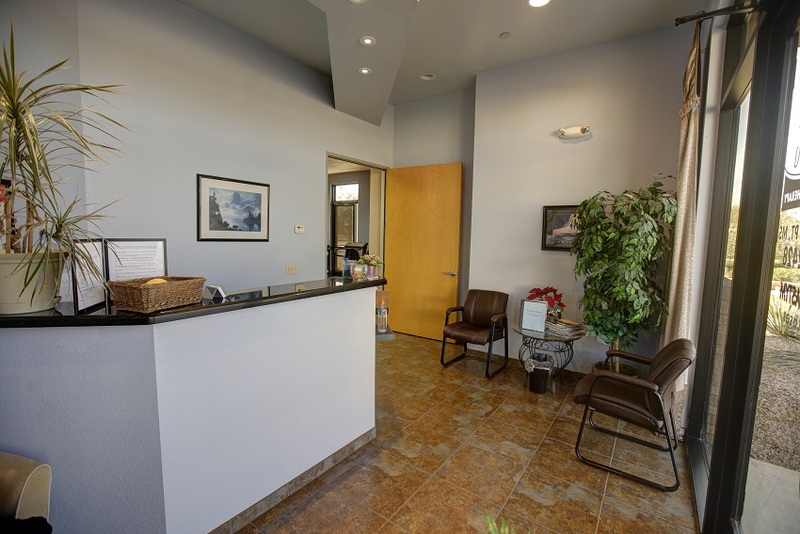 Carling Physical Therapy offers a wide range of physical therapy services to the Gilbert and Chandler areas. We focus on providing a personalized, warm atmosphere, to encourage results. 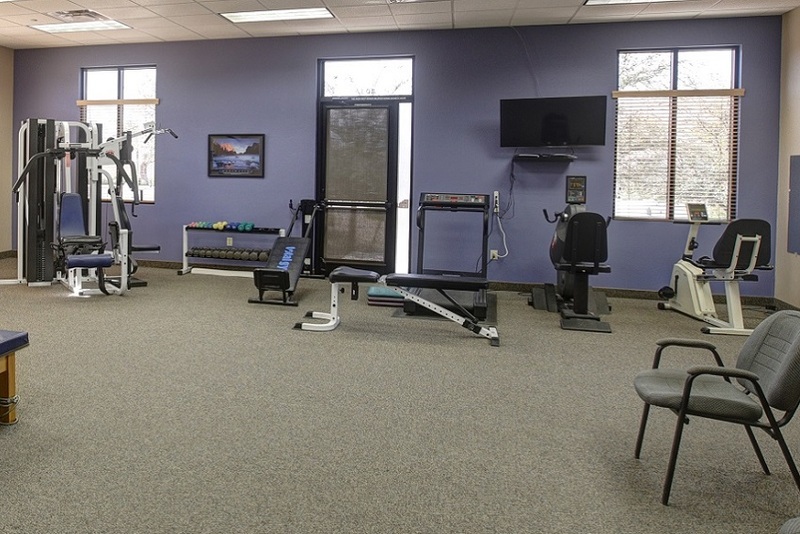 Our goal is to provide you with the best possible physical therapy service, where you would recommend your friends and family to our practice.